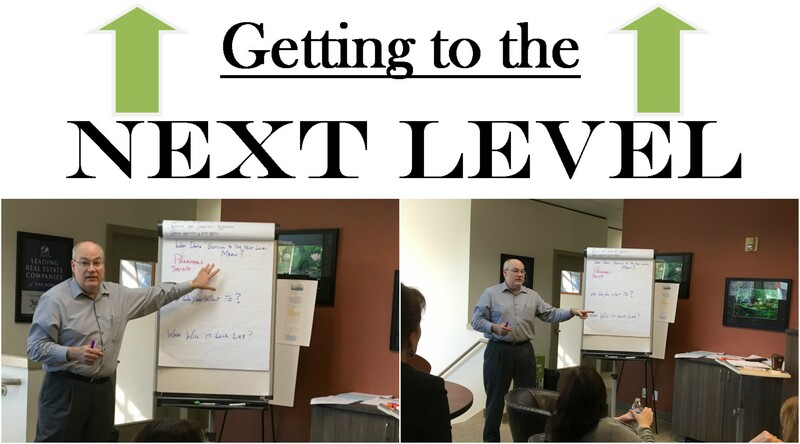 Today I asked the question, what does it mean to get to the next level? 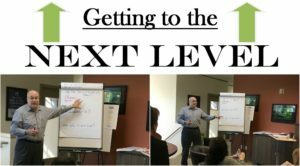 It started some great conversation among the new and experienced agents! ← Still a strong sellers market in Kitsap County but at least the needle is out of the far peg.